How many tradesmen does it take to repair, plaster and repaint a wall? 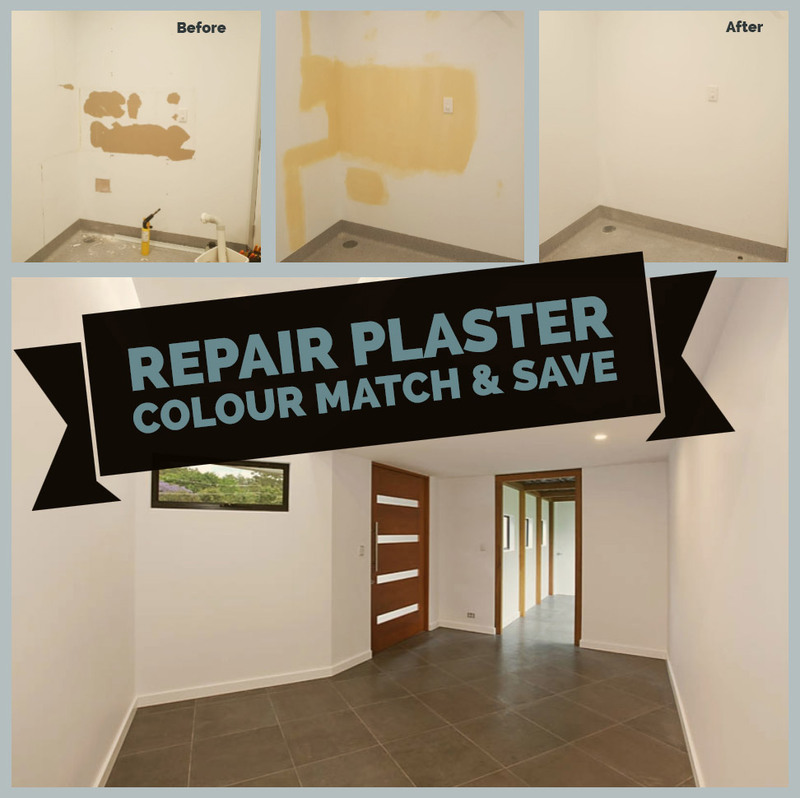 For minor wall repairs with expert plastering and colour matching it is hard to go past an expert painter. You could make endless trips to your local hardware store, or get a 'handyman' however the colour matching of a professional painter will save you. The techniques used are available on the spot. Colours mixed and tested on the spot by a professional will always be better than guess work. What type of end result do you want? How much would a botched job cost you? Painters are experts at minor plaster repairs. Their efficiency can be very useful especially on small jobs you may be putting off. Blair uses special lights to highlight defects. Quailty sanding techniques ensure a fantastic finish at a fraction of the price of a full room repaint. Here is an example for a Gold Coast medical centre where the wall needed repairing. In this case Blair had the colour recorded for the centre and could get the match perfect.